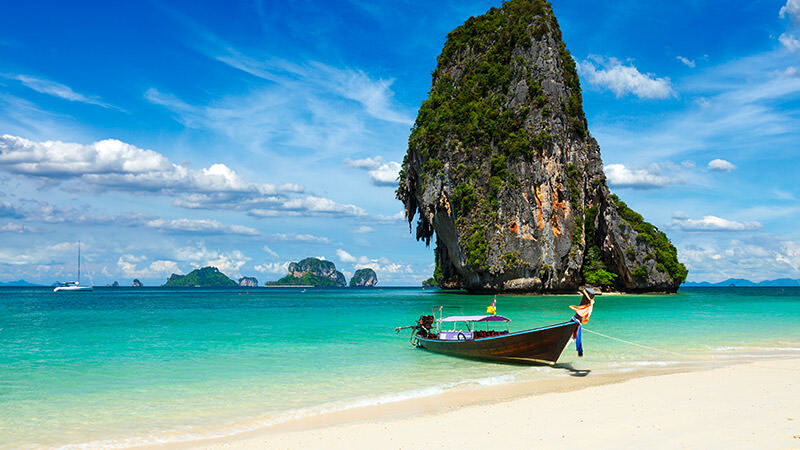 Krabi is a flawless spot for people who want peace, harmony in life. Relatively, it is untouched tourist destination compared to any other place for tourists. 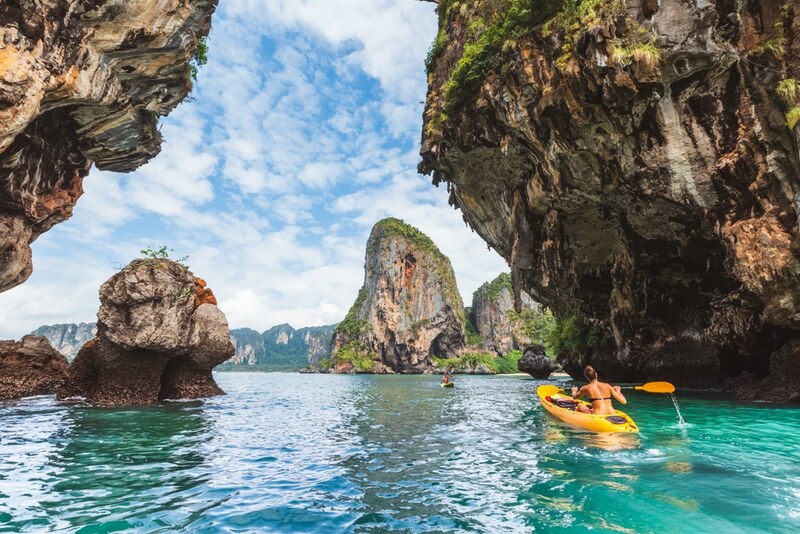 There are lot of leisure places in krabi. 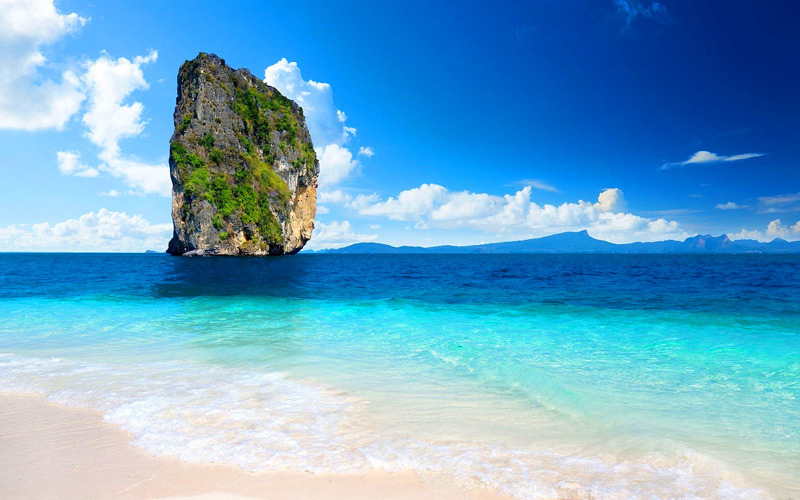 One of them is Railay Beach and Caves. It is on every traveller’s list as you can catch delightful white sand beaches, viewpoints, caves and other impressive attractions. 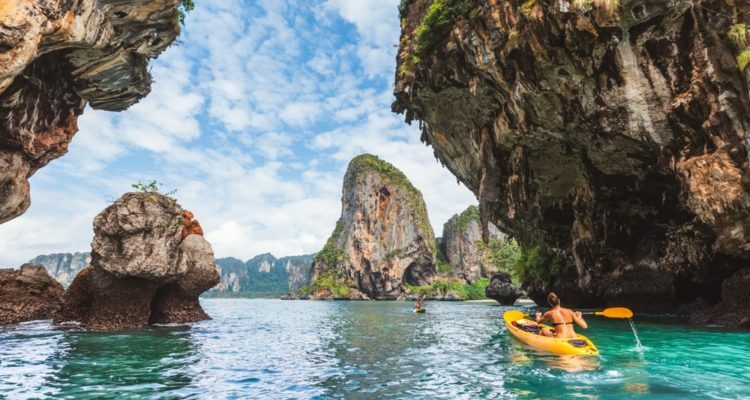 Another attraction in krabi is Poda island which consists of mailnly four islands: Koh poda, Koh kai, Koh tao and Koh mor. The island has a great combination of deep-sea diving, landscape, softsand which makes the island a popular choice for tourists. Tiger cave is another attraction for people who wants some positive vibes, spiritual experience as you can see the “footprint of the Buddha” and lot of other tales of history. 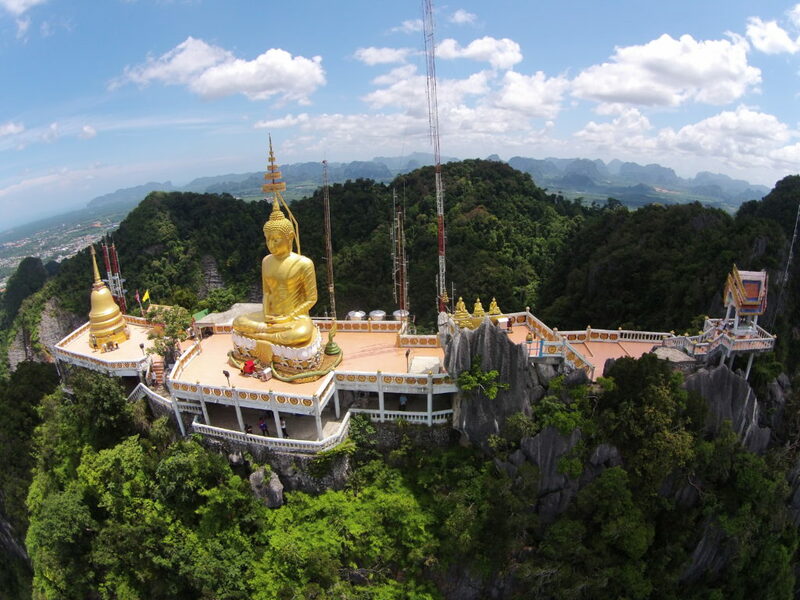 So, all things considered krabi is the spot for positive energy and relaxation.